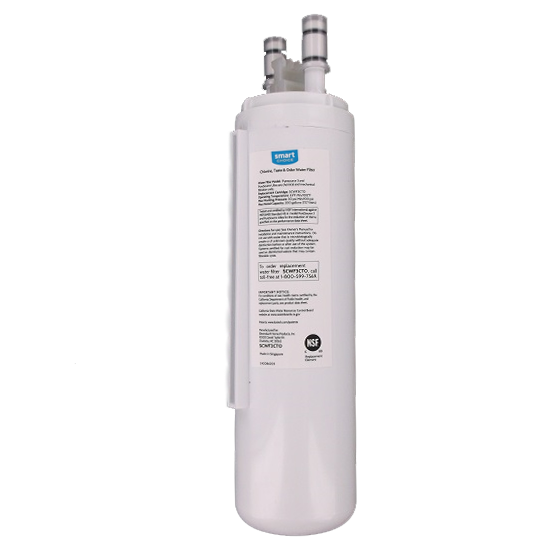 The Frigidaire 242017801 Replacement Water Filter fits Frigidaire Pure Source Ultra refrigerator models with a cylindrical filter housing mounted on its ceiling. 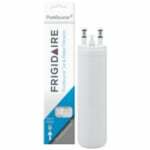 This Frigidaire refrigerator filter reduces chlorine taste & odor, sediment, lead, cysts, turbidity, VOCs, and more in your drinking water and ice. 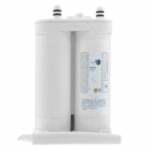 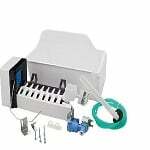 The Frigidaire 242017801 water filter should be replaced every 6 months and has a flow rate of 0.5 gallons per minute.